Riding a motorcycle is an exciting activity enjoyed by millions of Americans. Unfortunately, many car drivers harbor misconceptions and misunderstandings about motorcycle law. 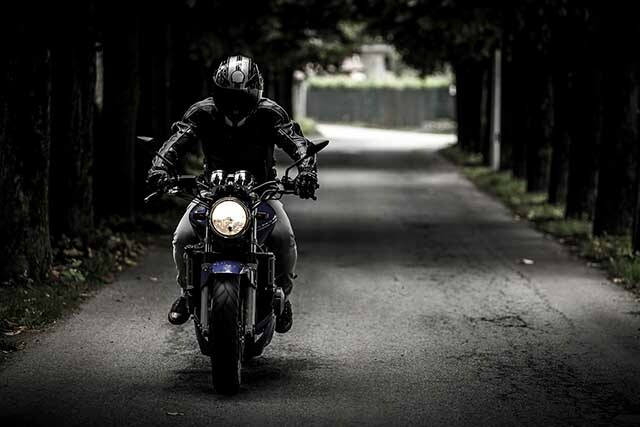 In this article, we hope to provide a bit more clarity on California motorcycle laws. 5. Don’t Be Jealous. Motorcycles Are Allowed in the Carpool Lane. The greatest privilege one can enjoy on a California highway is the carpool lane. This lane typically has less traffic, so you’re able to get where you’re going sooner and with less stress — but only if you’re driving a low-emission vehicle, or you have someone riding with you. Since motorcycles are ultra-low emissions vehicles (smaller engines), they are allowed by law to use that lane. 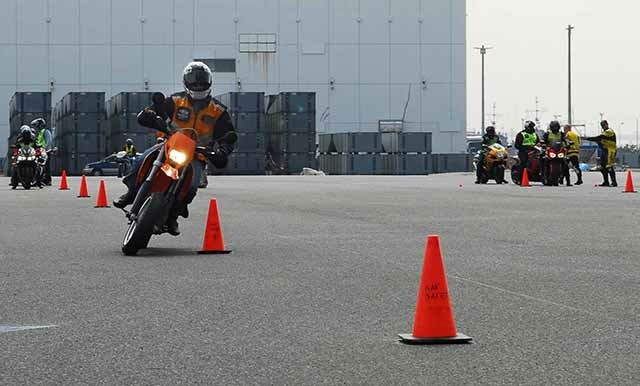 The California Highway Patrol administers a Motorcyclist Training Course (MTC), which is available for all motorcycle riders. Completion of this course is mandatory for anyone under 21 who wants to obtain a motorcycle permit from the Department of Motor Vehicles; then, you must hold your permit for six months before you may be tested to receive a motorcycle license. Riders 21 and older are encouraged to take the safety course, but it is not required if they are able to pass the DMV driving test. According to California Vehicle Code 27400, passed in 2016, “A person operating a motor vehicle or bicycle may not wear a headset covering, or earplugs in, both ears.” Technically, though, you may wear one earbud when you’re driving or biking. Whether part of the helmet or separate from, if you’re wearing earphones (unless they are hearing aids), you must keep one ear open. No matter what your personal views are about wearing a motorcycle helmet, California law requires both motorcycle drivers and passengers to wear them. According to The National Highway Traffic Safety Administration, helmets reduce deaths from motorcycle crashes by 37%, and head injuries by 69%. 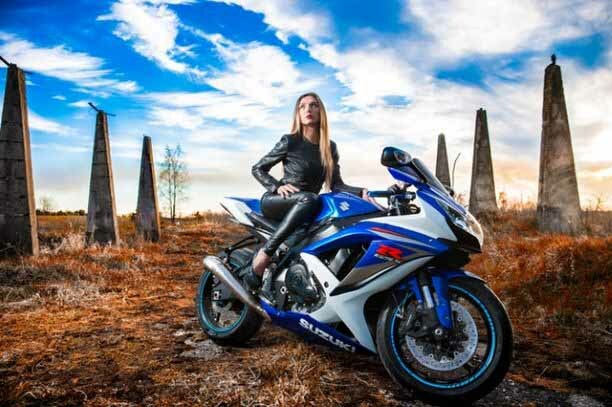 And while some motorcyclists believe that helmets increase the risk of cervical spine injury; results of a five-year study published in March 2018 article found the opposite is true. 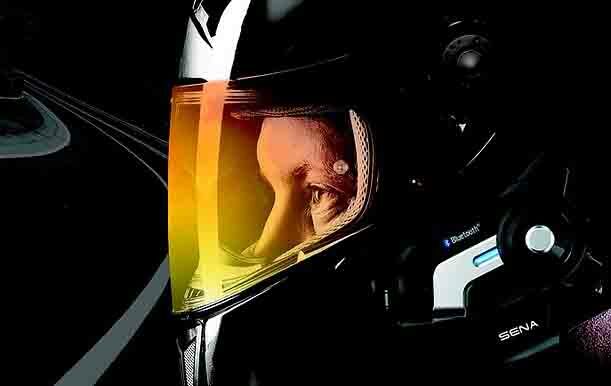 Helmet use reduces the risk of receiving a cervical spine fracture in a motorcycle crash. And, if you are in a motorcycle accident without a helmet, your insurance company may not cover your losses. 1. Lane Splitting Is Perfectly Legal (When Done Safely). One of the most common gripes drivers have with motorcyclists is lane splitting: driving between lanes through stop-and-go traffic. 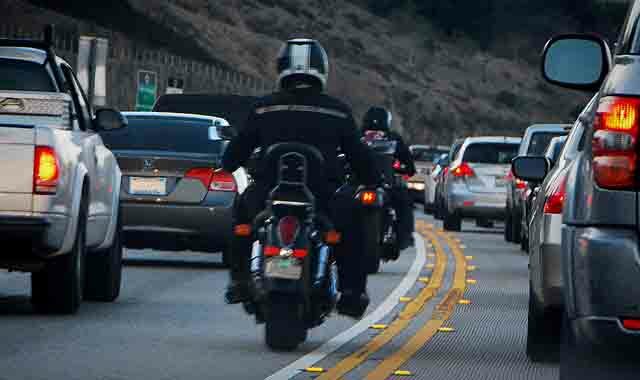 Many drivers think lane splitting is illegal, but the California Vehicle Code absolutely allows lane splitting. If you’re a car in traffic, it’s a good idea to keep an eye on your side view mirrors and be aware that motorcyclists may be present. See the California Highway Patrol (CHP) guidelines here.